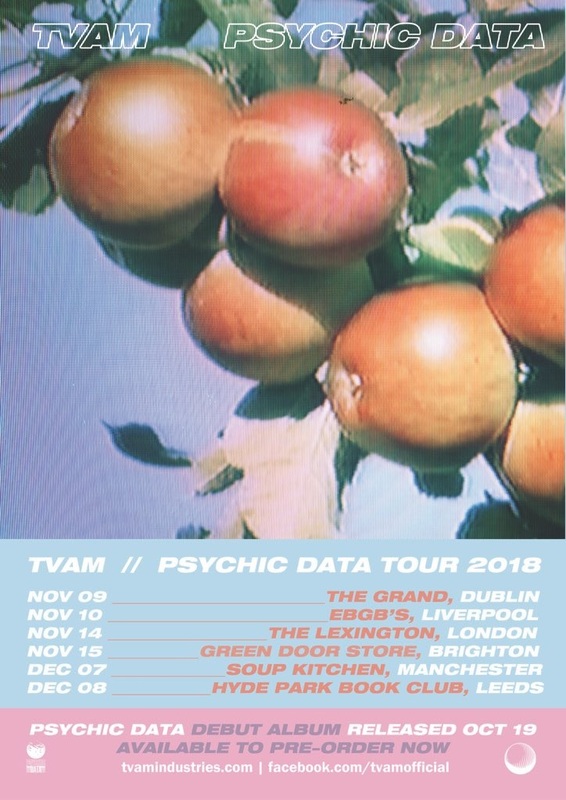 TVAM has announced details of debut album, ‘Psychic Data’, U.K. dates including visiting Brighton on Thursday 15th November 2018 and in celebration of this, shares the video to latest track ‘These Are Not Your Memories’ – Watch the video HERE. Crafting a world which touches on our memories but toys with our fears, a world in which information seeps under your door and pools by your feet, a world in which he seeks to define everything from abandoned meanings to subconscious desires, ‘Psychic Data’ invites us to experience the psychodrama first hand. 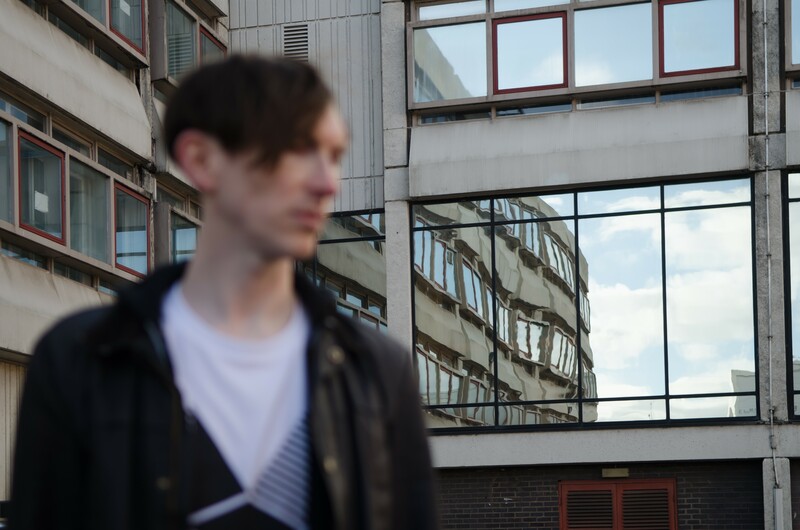 The album announcement is accompanied by news of a new single, ‘These Are Not Your Memories’. Pouring cold Kia-Ora on a rearward-facing culture, he takes aim at our misplaced nostalgia and fires a sugar-coated pill across the bow. 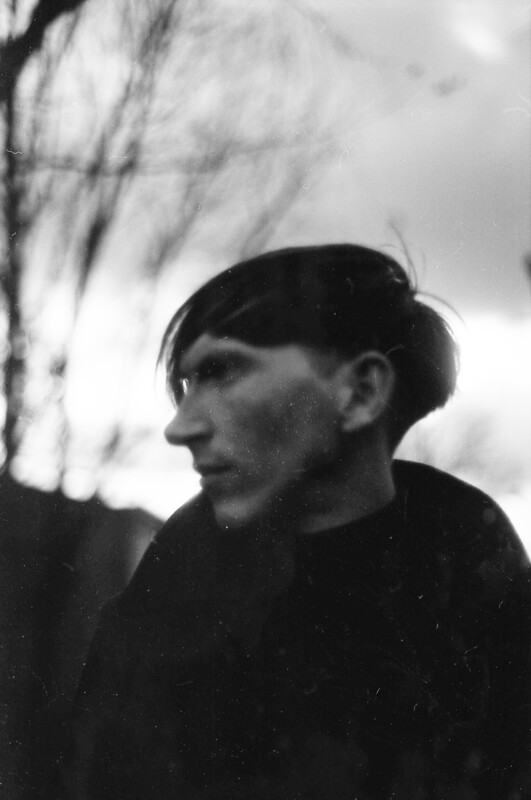 ‘These Are Not Your Memories’ chimes with the sounds of tomorrow’s past. 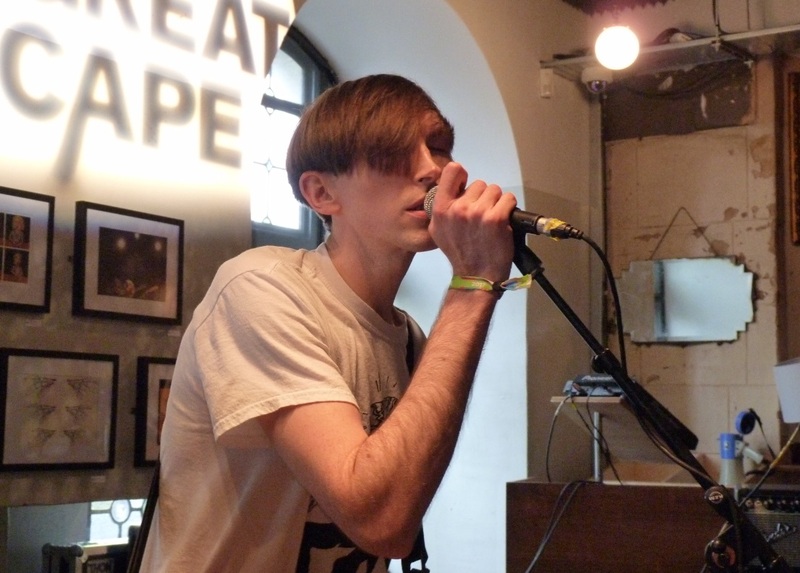 Shining a harsh light on our nostalgia, TVAM’s live show is something of a spectacle. Blurring the line between art and performance, Oxley is aided by long-dead technology and haunted sloganeering to broadcast his self-styled psychic data. 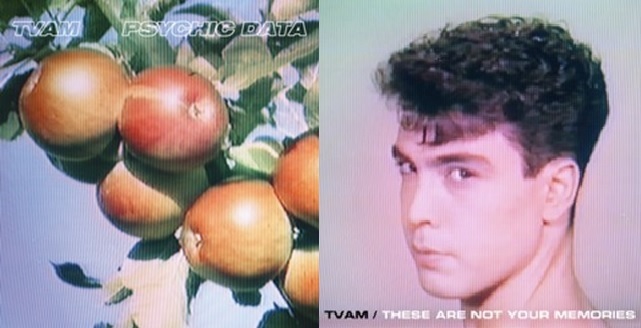 Toying with the power of influence, TVAM offers no comfort in this age of unease. Grab your TVAM Brighton concert tickets HERE.